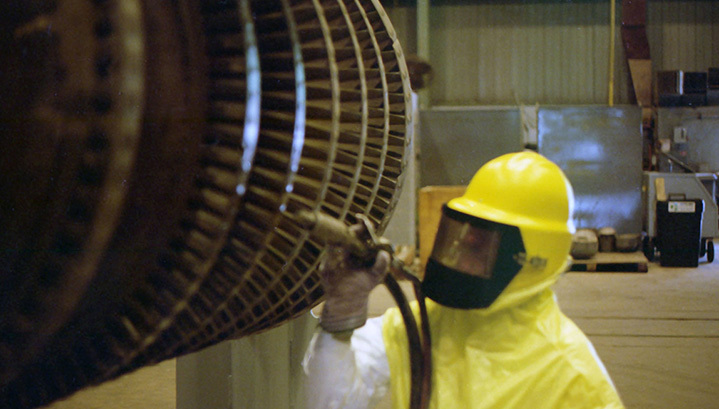 Specializing in the blast cleaning of turbine parts, and more! Our team of experts have provided quality service since 1970. Your equipment is in the best hands. 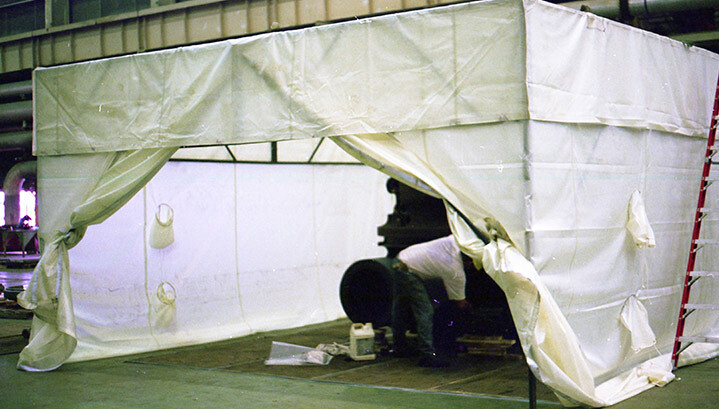 Established in 1970, Arco Enterprises, Inc. are the blast cleaning specialists. We have provided services to over 500 different locations and more than 12,000 complete jobs worldwide. We are the turbine blast cleaning experts. 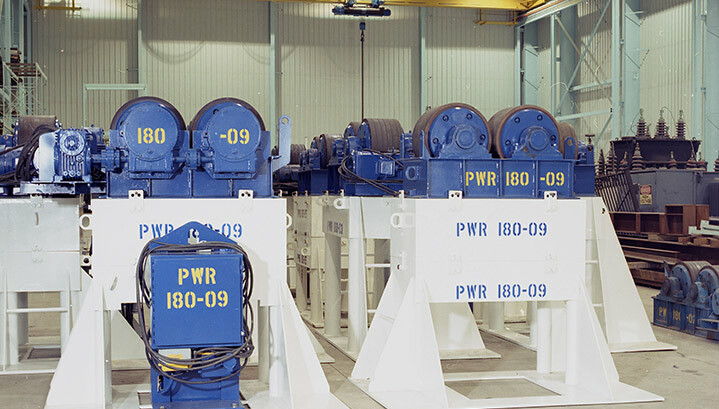 Arco Enterprises also offers a wide variety of critical equipment for rent, including our Monorail System, Power Rollers, diesel and electric Air Compressors, Air Dryers, Certified Breathing Air Systems, Dust Collectors, and more. © 2014-2018 Arco Enterprises, Inc. All Rights Reserved.